Astronomy is an interesting field that is of interest to professional scientists and amateurs a like. Today, it forms part of a hobby to those with a love for heavenly objects like the stars, nebulae, moon, planets, and galaxies. For you to access the full mystery of space there are equipment like the binoculars, telescopes etc., to assist you view objects. Technology has also arrived which has brought with it software and programs. 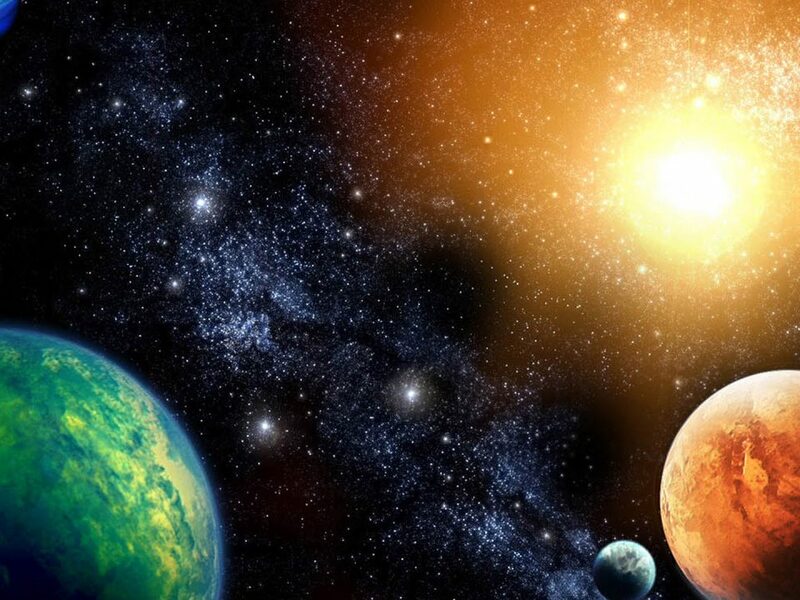 Read on for a list of free software ideal for amateurs and professionals to make your astronomy explorations more interesting. You can do a lot with Aladin Sky Atlas; the Atlas helps you get access to most of the astronomical servers like Simbad database, Hubble images, VizieR and much more. 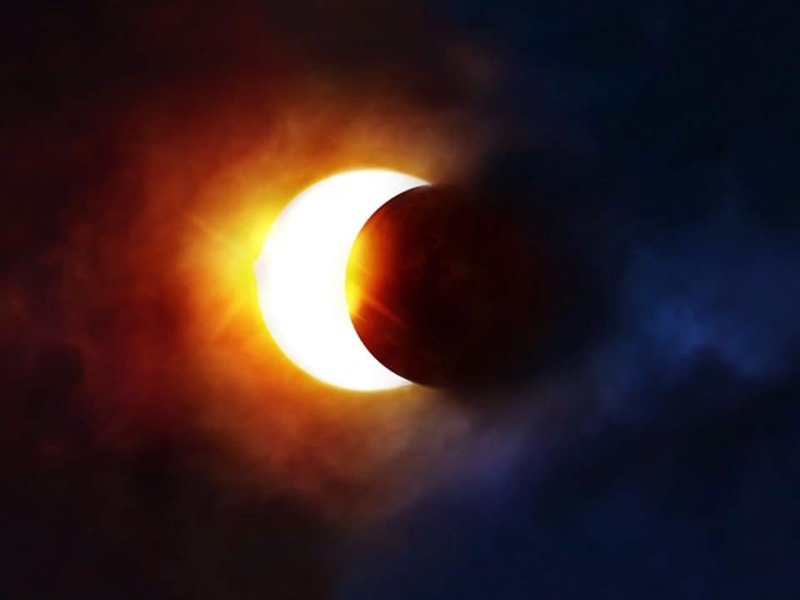 Besides, the software enables the user to view astronomical images and superimpose entries from the astronomical database. 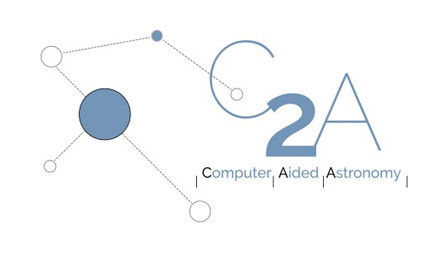 Like most of the astronomical software C2A is user-friendly and this planetarium software allows you to create a detailed view of stellar fields. It has most of the star catalogs including GCVS, SAO, USNO and several others. C2A also has some other advanced catalogs like PGC, NGC, and IC. Get Stellarium if you want to experience the sky in 3D. It has catalogs with illustrations of constellations, planets, nebulae images and millions of stars among other functionalities. 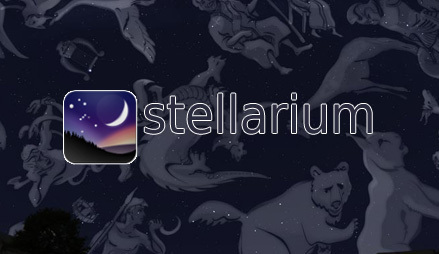 You can click here for a full review of Stellarium. 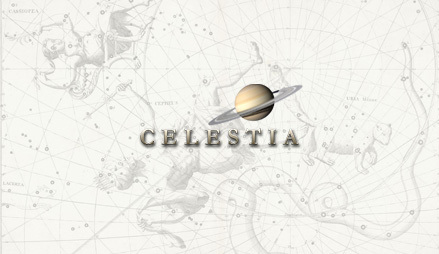 Celestia has several catalogs of planets, galaxies, stars and many others which help you make your way to the solar system and explore all that you want. 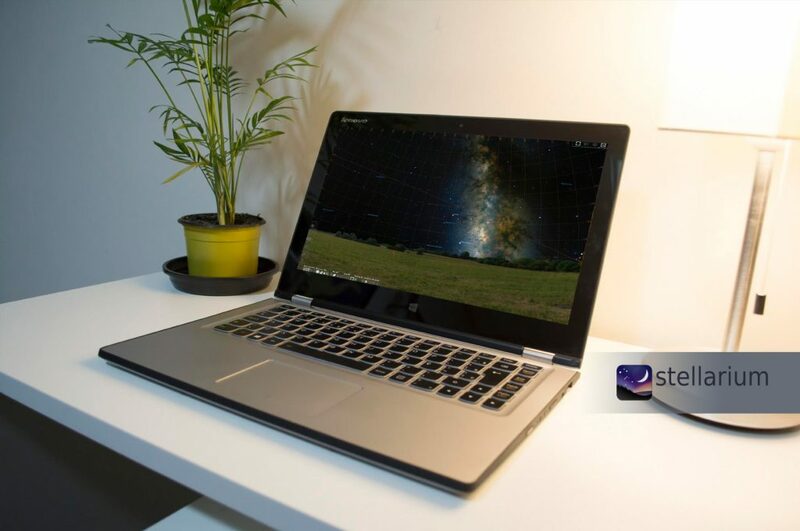 This easy to use software, the WorldWide Telescope will help you explore space by combining images from space-based telescopes and from those on the ground. 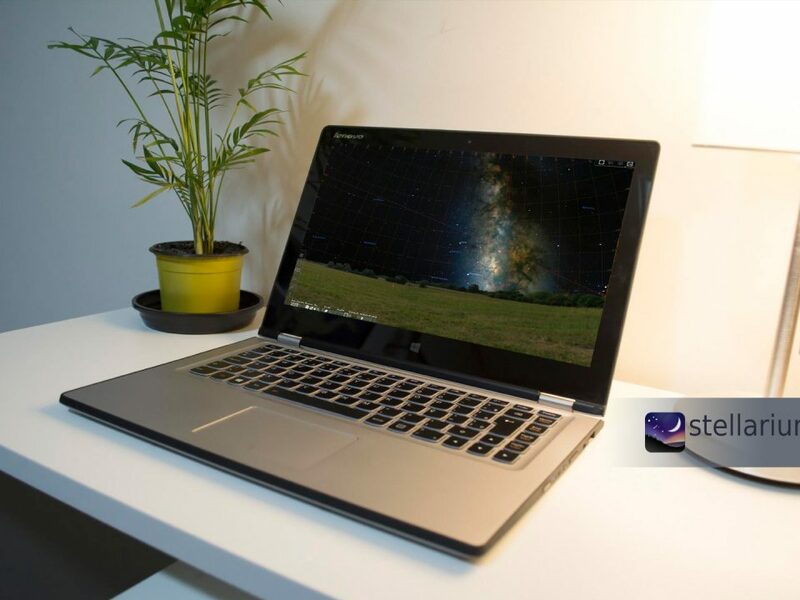 The planetarium comes with both the Web Client and Windows Client to help you get a clear glimpse of the sky and capture a better view of celestial objects in 3D. 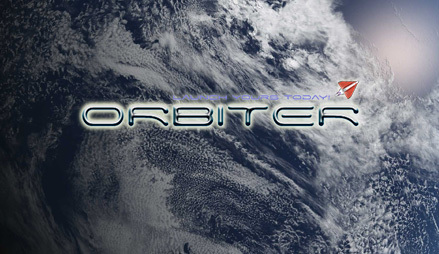 Another free and friendly Planetarium is Orbiter. With this software you’ll fly to space using the flight simulation and therefore it gives a breath-taking experience to explore space missions from a pilot’s perspective. You have a chance to do several other things, including planning interplanetary slingshots, recreate historic flights, design your own rockets and much more. 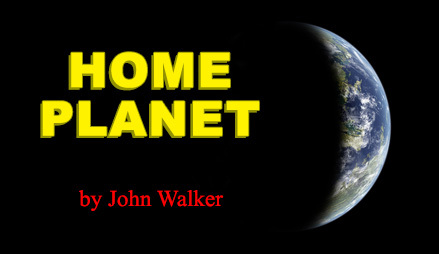 Home Planet is another user-friendly website which has a sky map with two different choices of catalogs; Yale Bright Star catalog and SAO catalog. These catalogs have all you need to explore space including millions of stars, comets, asteroids, NGC objects and Meisser objects. The software displays the phase and location of the moon, location of earth satellites, and day and night earth regions. 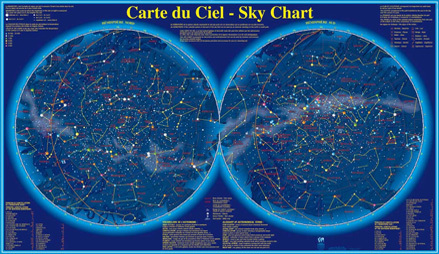 Cartes du Ciel’s SkyChart software has several catalogs comprising of planets, nebulae, stars, asteroids, and comets. 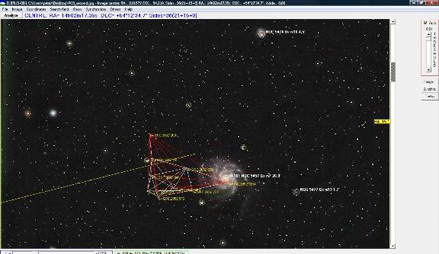 With this software, you can make your own sky chart using the data provided. 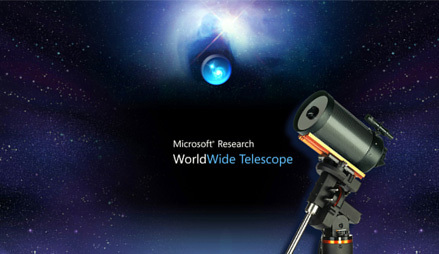 It has advanced features to help you make a complete sky map making it a good bet for stargazers. 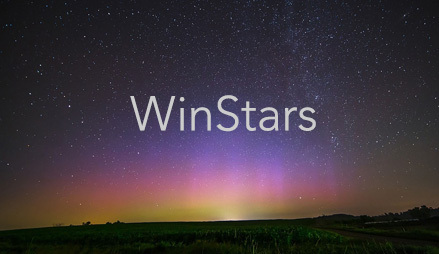 Winstars is yet another free software for stargazers. It has a database of more than 2 million stars and a catalog of thousands of star clusters, nebulae, and galaxies. 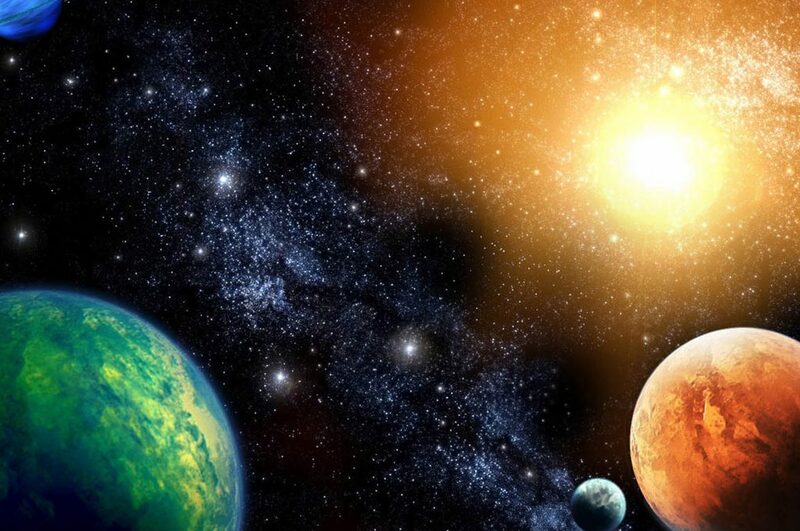 The software makes it possible for you to view a 3D map showing the celestial objects in the solar system and has information about each object. 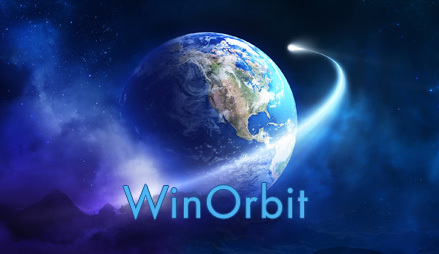 WinOrbit: Satellite Tracking software will compute, display and tell the whereabouts of artificial earth satellites, including information on their distance, bearing and elevation. The data can be updated in manual, simulation modes or in real-time. 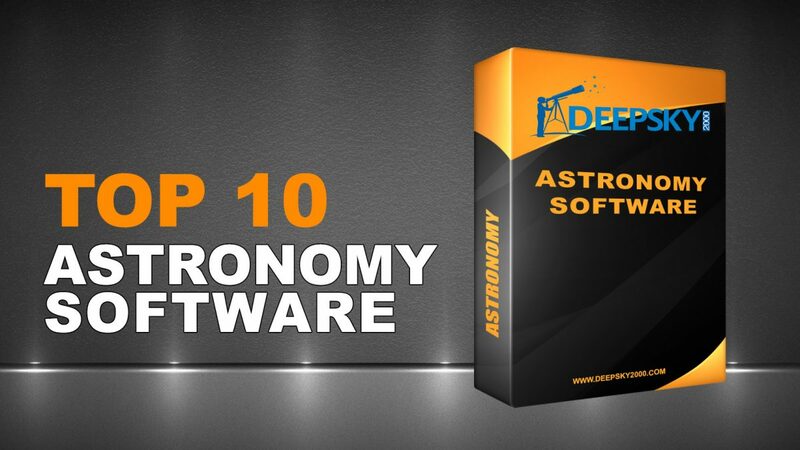 That’s the list of top 10 free astronomy software packages available to help you capture the sky with all that is happening like a professional astronaut.